Some may be dealing with health issues and loss of mobility. Our world, our county our church is hurting terribly these days! It can be depressing and debilitating. So how do we bring all these things to prayer? There is nothing really written about how she dealt with all these sorrows except that she took them to heart and pondered them. Or to truly take them to heart and discover what is meant to be learned from these situations and to grow from them. Then to choose to move forward with the wisdom gained from the pondering. I suspect Mary did the appropriate amount of grieving that would surely have gripped her heart and spirit. She was a Mother, after all, who loved much and she was also human like us. Jesus witnessed some of her sorrows and how she dealt with them with dignity and grace… and he witnessed her willingness to continue to live in a godly manner for her whole life. However, Mary seemed to have had an amazing capacity to name her grief, claim it and celebrate the learnings from it. She allowed her suffering to open spaces within her to make ever more room for God. Could this be attributed to life-long practice of pondering things in her heart? It’s not too surprising then that Jesus learned to be obedient and faithful because of the witness of his dear Mother and the support of his Heavenly Father. We are called to welcome all to the feast of the Eucharist. Jesus wants us, his church, to embrace each other with loving care and generosity, by welcoming all who come to this precious feast of remembrance, the Eucharist. All those who are hurting, lost or confused, ought to feel welcome here. And we, members of the church, have a responsibility to help create that welcoming spirit wherever we are. 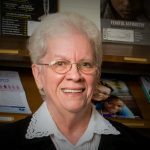 Mary may have lived in the “silence and obscurity of ordinariness,” according to Carol Houselander, but it was not a life that is unattainable to us, for she was human as we are. Her pattern of pondering did not separate her from others but brought her closer to them, for she found Christ in all of them. She stayed with difficult feelings and experiences until they were transformed by grace and wisdom. She learned to withdraw so that she could go forward. She did not stay pondering in her room. She went out to others, gently calming situations, offering sympathy, sharing her wisdom and simply being a loving presence to those around her. I honestly do not think she could have stood peacefully at the foot of her son’s cross without recognizing a higher purpose was operative there. 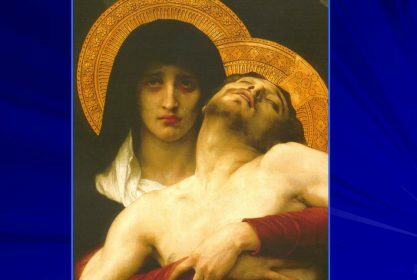 Mary seemed to know a bit about this need for balance between sorrow and gratitude. She was stretched large by her sorrows and grew in gratitude for her many blessings. We would do well to imitate her gracious reception of both realities. 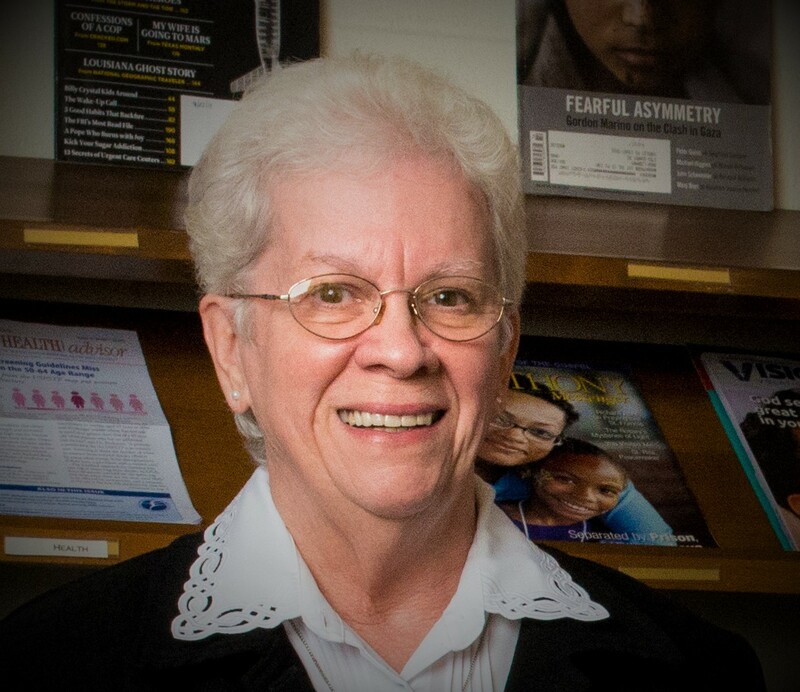 Sister Mary Elizabeth Looby currently ministers as a Spiritual Director. She has been a teacher, principal and pastoral associate, as well as a member of leadership and a formatter. Sister Mary Elizabeth enjoys people and spicy Thai food. What a blessing to find your website and this beautiful piece (of great comfort and peace!). Thank you so much!!! This was a beautiful and powerful piece…like Blessed Mother Mary I have much to ponder from reading this. Thank you Sister for sharing this; may God continue to bless you with wisdom and the gift to write so wonderfully. Your piece is very beautifully written and really goes to the heart of the matter. It’s interesting I just prayed to Mary to help me go through some sadness in my life due to my husband’s illness because of what she went through..